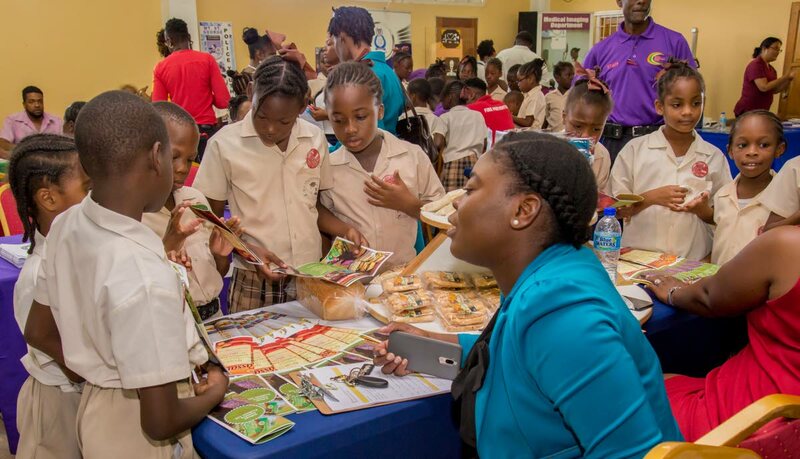 Students of the Mt St George Methodist Primary School learn about products made by the Tobago Cassava Products Ltd at the YES Community Career Expo at the Mt St George Community Centre last Thursday. The Tobago House of Assembly (THA) is committed to human capital development, nurturing local talent and giving young adults opportunities to fulfil their potential. Jack lauded officials of the YES Programme for fulfilling their mandate in developing youth empowerment programmes and strategies for Tobago’s young adults to strengthen their skills and training for better chances for employment and entrepreneurial success. He said the Expo was an excellent opportunity for young people to network and connect not only with training agencies and potential employers but also with peers who share similar interests. 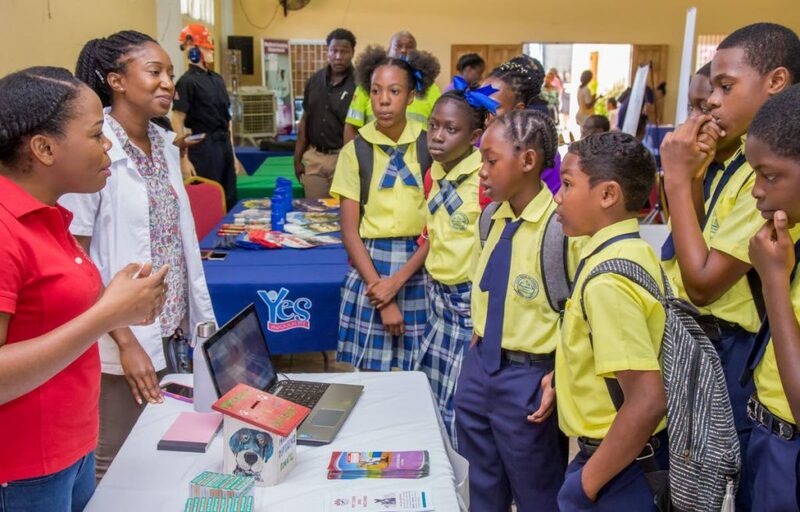 The Community Career Expo, which had as its theme, “Choices – To Create a Better Tomorrow,”allowed young adults to source information on work opportunities and programmes through the Division, and companies and organisations in Tobago. stakeholders across diverse fields of interest such as agriculture, health services, banking, entrepreneurship and technical vocational training. The Division said through the YES Programme, it would continue to offer support to youth development and empowerment through workshops and programmes in résumé writing and interview skills, professional development, youth entrepreneurship leadership training and summer internships. Reply to "Jack: THA committed to human capital development"